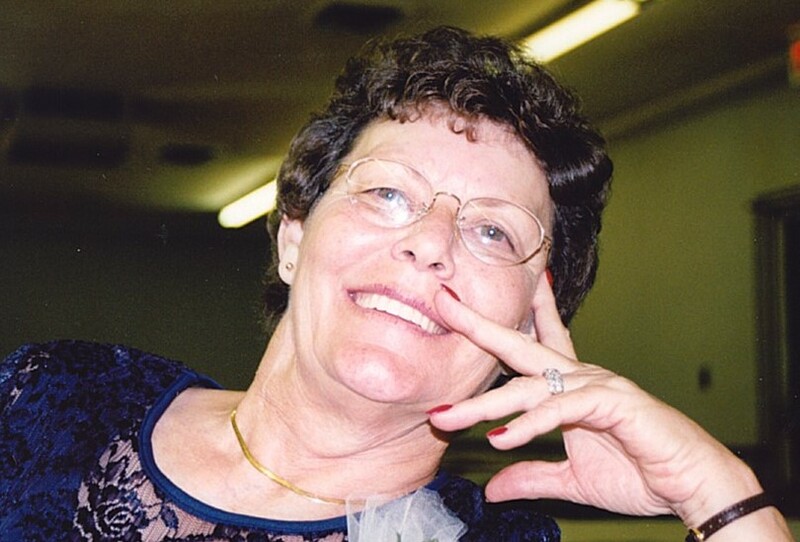 Mary Madeline Downs, age 77 of Louisville, KY passed away on Friday, August 3, 2018. She was born on March 9, 1941, in Summit, Kentucky, to Ira and Flora terry. She was employed by Phillip Morris (Stemmery) for 10 plus years. She is preceded in death by her parents, sisters: Delphie Terry, Jearline Lake, Jane White, Marie Byerly and Magdeline Hawks and brother George Terry. Madeline is survived by her two children: Keith Downs (Pat) and Kim Decker (Troy) and her three grandchildren: Nickolas Decker (Carrie), Victoria Decker and Lauren Decker and her three great-grandchildren Maddix, Maybree, and Merritt Decker, two sisters: Margie Rainey, Rita Watkins and brother, Tony Terry and many nieces and nephews.